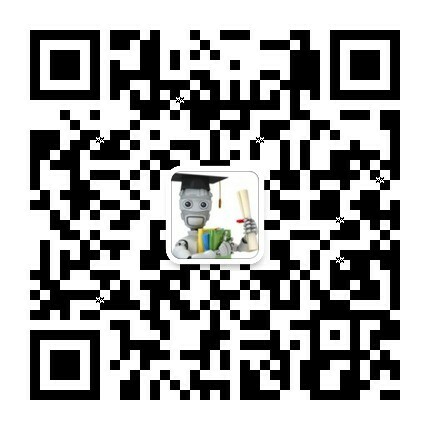 简介: Education is increasingly occurring online or in educational software, resulting in an explosion of data that can be used to improve educational effectiveness and support basic research on learning. In this course, you will learn how and when to use key methods for educational data mining and learning analytics on this data. 简介: Learn about the most effective data analysis methods to solve problems and achieve insight. 简介: This course covers finite automata, context-free grammars, Turing machines, undecidable problems, and intractable problems (NP-completeness). 简介: Learn about functional programming, and how it can be effectively combined with object-oriented programming. Gain practice in writing clean functional code, using the Scala programming language. 简介: Mathematical Methods for Quantitative Finance covers topics from calculus and linear algebra that are fundamental for the study of mathematical finance. Students successfully completing this course will be mathematically well prepared to study quantitative finance at the graduate level. 简介: Learn about the most effective machine learning techniques, and gain practice implementing them and getting them to work for yourself. 简介: In this class, you will learn the basics of the PGM representation and how to construct them, using both human knowledge and machine learning techniques. Exploratory and objective data analysis methods applied to the physical, engineering, and biological sciences. 简介: The Internet is a computer network that millions of people use every day. Understand the design strategies used to solve computer networking problems while you learn how the Internet works.